Rules on trivial benefits to employees have been relaxed slightly as part of moves to simplify the tax system. Until 5 April 2016, gifts to employees and directors, given at any time of the year, had to be reported on form P11d. These were taxable and subject to Class 1 NIC. 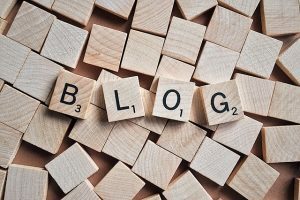 However, many employers failed to report these benefits due to the complexity of the rules, or in the case of large employers the amount of time and the cost of completing forms P11D or reporting through a PAYE Settlement Agreement. As part of the push to simplify the tax system, reduce the reporting burden for employers and encourage employers to report all taxable benefits, a new trivial benefit in kind has been introduced in the Finance Act 2016. 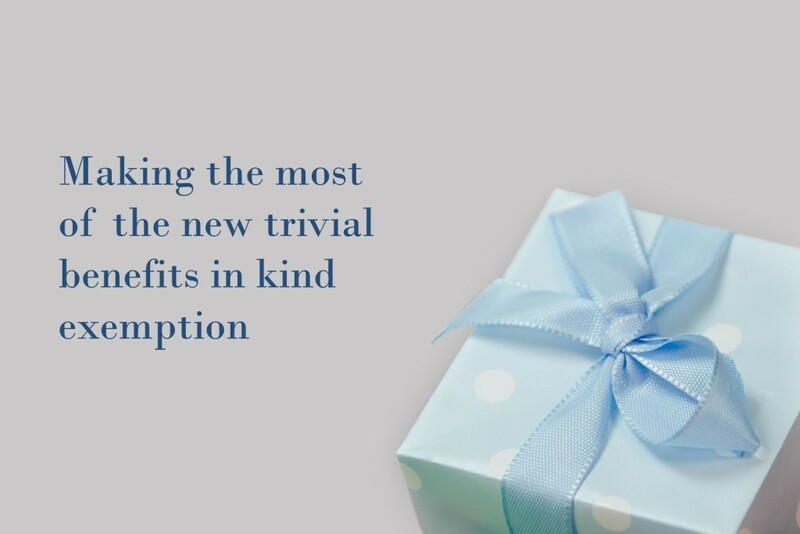 This new Trivial Benefit is exempt from reporting and completely tax and NIC free if all conditions are met. 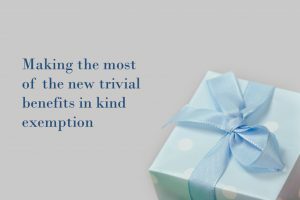 A trivial benefit could be a small celebratory gift, such as chocolate, flowers or wine; a meal out costing less than £50 per employee or even a shopping gift voucher (not cash) which conforms to the points above. Trivial benefits can be given to all existing employees and former employees as well as their families and household members. They can also be given to company directors. However, if the company has five or less shareholders, directors cannot receive over £300 worth of trivial benefits in a tax year. There is no limit to the number of trivial benefits an employee can receive, as long as they meet all the qualifying criteria. If a benefit value exceeds £50 then the full amount will be taxable and subject to class 1 NIC. It will need to be reported on form P11D in the normal way. Proper records must be kept as HM Revenue & Customs may request this information as part of their PAYE checks. 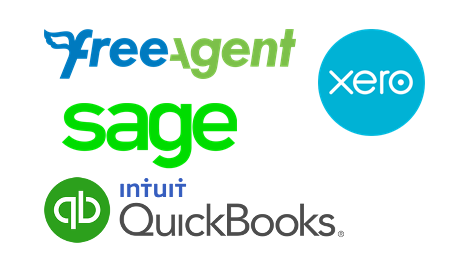 Another benefit for employees is that these trivial benefits are fully tax deductible, so the business will save too.